Looking for a new smartphone with good features but got a low budget?? Don’t worry; we have got just the right phone for you!! Yes, it is Xolo Era 2X. Xolo has been providing good mobile phones at affordable prices from the day it set its foot in Indian mobile market.The successor of Xolo Era 1X followed its foot step to satisfy its loyal customers. This phone has some great specs and comes at a low price of just Rs.6666 for the basic variant. 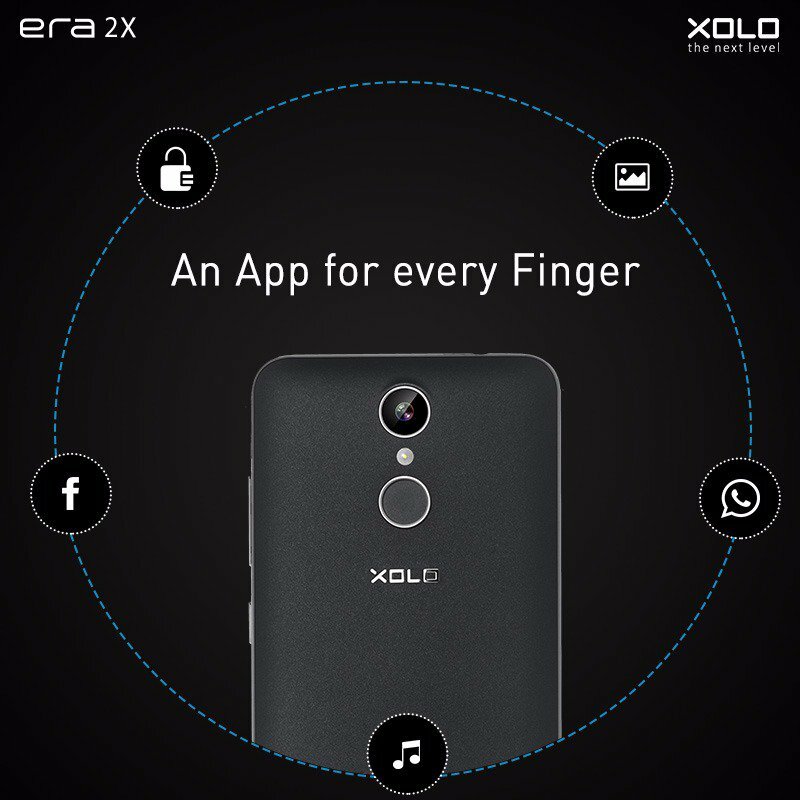 Xolo Era 2X has been getting some awesome reviews since its release on 5th of January . Let’s discuss about Xolo Era 2X specs. The new Era 2X runs on Marshmallow Android platform with Hive UI. The sleek and handy 9.5mm phone comes in Latte-Gold and Gunmetal colors which looks very stylish. 2X has dual sim(both micro sim slots) feature and supports 4G VoLTE. Era 2X has 5 inch HD screen with IPS display. Era 2X has a satisfactory camera feature. It has 8MP primary camera with single LED flash and 5MP secondary camera for your selfie. It comes other features like Auto-focus, Geo Tagging, Blue Glass Filter, Face Beauty, HDR, Panorama, Gesture Recognition, Voice Capture, Smile Shot and Self Timer. Amazing right? Planning to grab Moto M? Read the full post here to decide. Xolo Era 2X has good hardware and performance features. It has 16GB internal memory and expandable memory up to 32GB with microSD card which is somewhat unsatisfactory. Xolo Era 2X comes in two variants when it comes to RAM capacity(2GB/3GB). Price for 2GB RAM version is Rs.6666 and price for 3GB RAM version is around Rs.7500. 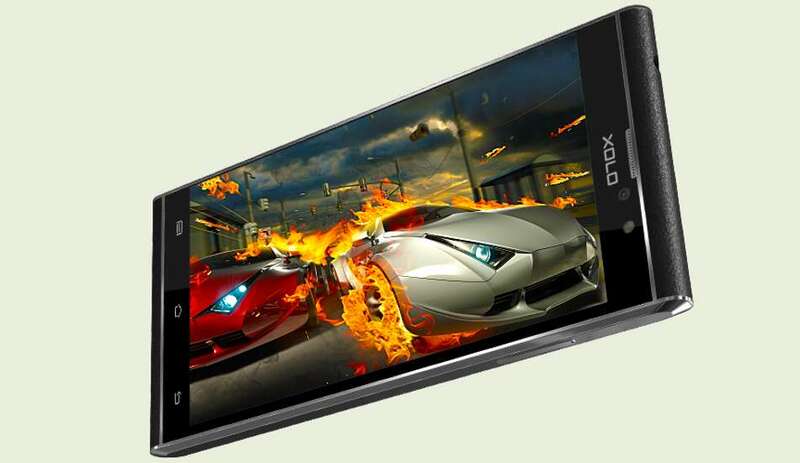 Xolo Era 2X has 1.25 GHz Quad Core 64-bit processor with MediaTek MT6737 as its chipset. It has Mali T720 MP1 GPU for gaming assistance. 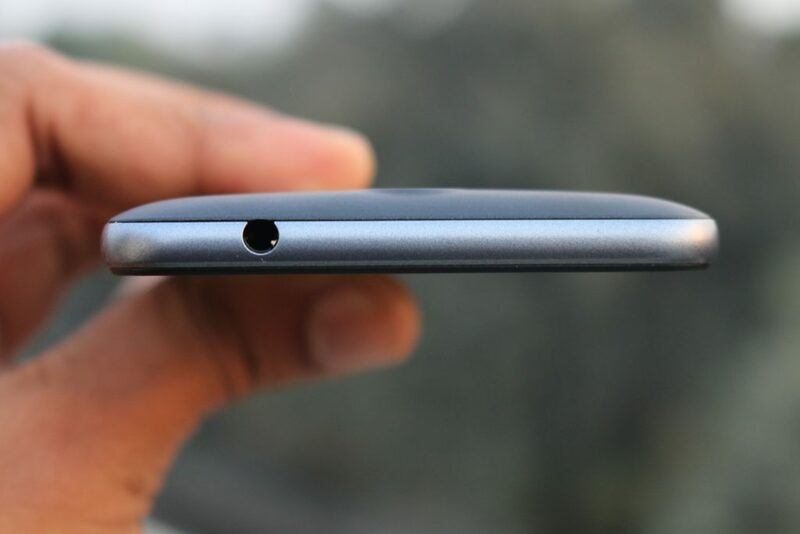 One of the disappointments of the phone is its battery, Era 2X has a 2500mAh removable battery. Its greatest feature is fingerprint scanner(rear mounted) that is available for such a low price. Other hardware features include Proximity sensor, Accelerometer, Ambient light sensor and Gyroscope. This phone doesn’t have quick charging, NFC nor support OTG, this is kinda disappointing for users. To sum up, Xolo Era 2X is a good phone for its price. It will definitely approach economic class but not a great phone if you are willing to spend money. Xolo hasn’t done anything special this time but has capability to do something great in future. It’s hit or miss for Xolo this time. Let the future tell the story. 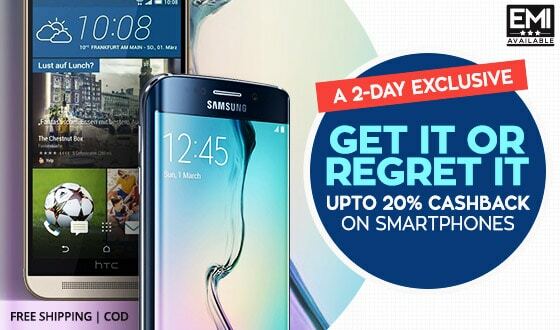 You can shop for the two variants through Paisawapas Cashback Offers. The 2GB one retails at Rs. 6666 and can be shopped through this link. 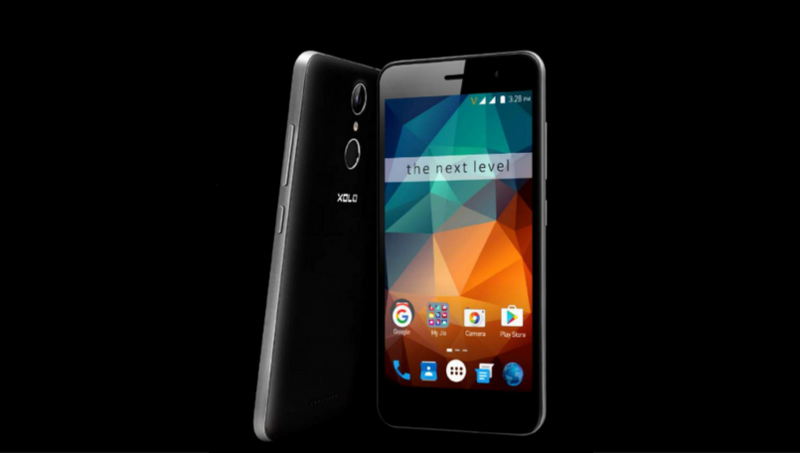 The 3GB variant of Xolo Era 2X has a price of Rs. 7499 and can be bought here.